First purchase of 2017 :) I used to have the 46mm BR01-GMT which I sold some year back. 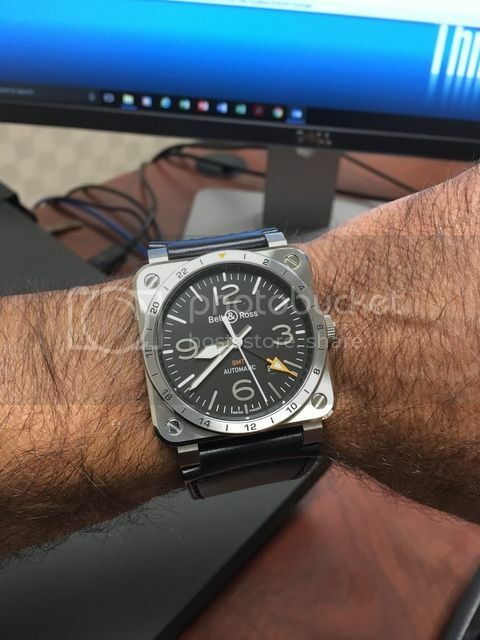 I really liked the new 42mm BR03 steel version when I saw it at the AD. BR01 & BR03 watches are very well made, have reliable top of the line ETA movements and well priced in my opinion.